For those of you who prefer to listen to audio, this podcast interview I did with the World Baseball Experience podcast sums up my story well and how this website came to fruition. 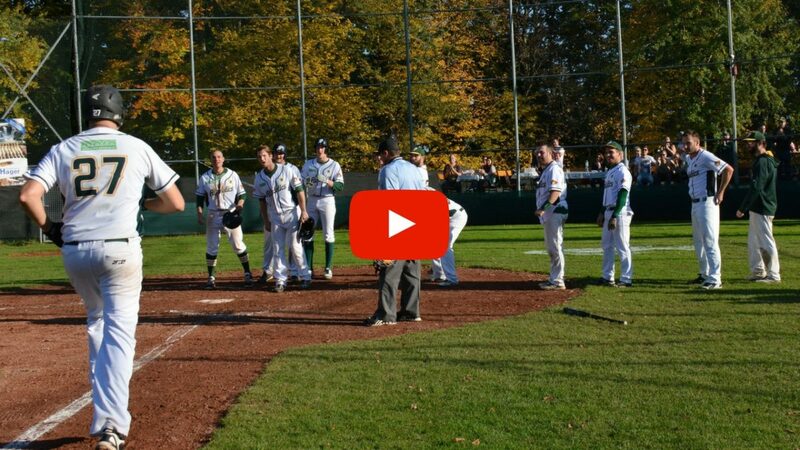 I grew up playing ball in a small city in Canada where there is no high school or college baseball and only club baseball. Although I possessed some talent, post high school I decided not to pursue college baseball in the U.S. for financial reasons and studied at a local college. The summer following my sophomore year (1999) I received a call from a former teammate playing in Austria asking me if I could come play for the Attnang Athletics for the remaining part of the summer. This was a life changing experience for me not only because I had the opportunity to play the game I love while experiencing Europe, but also because I met my wife-to-be that summer, a local Austrian girl. Fast forward five years I was married with two small children and living in Canada, working the 9-to-5 cubical job and found myself in the midst of a divorce. 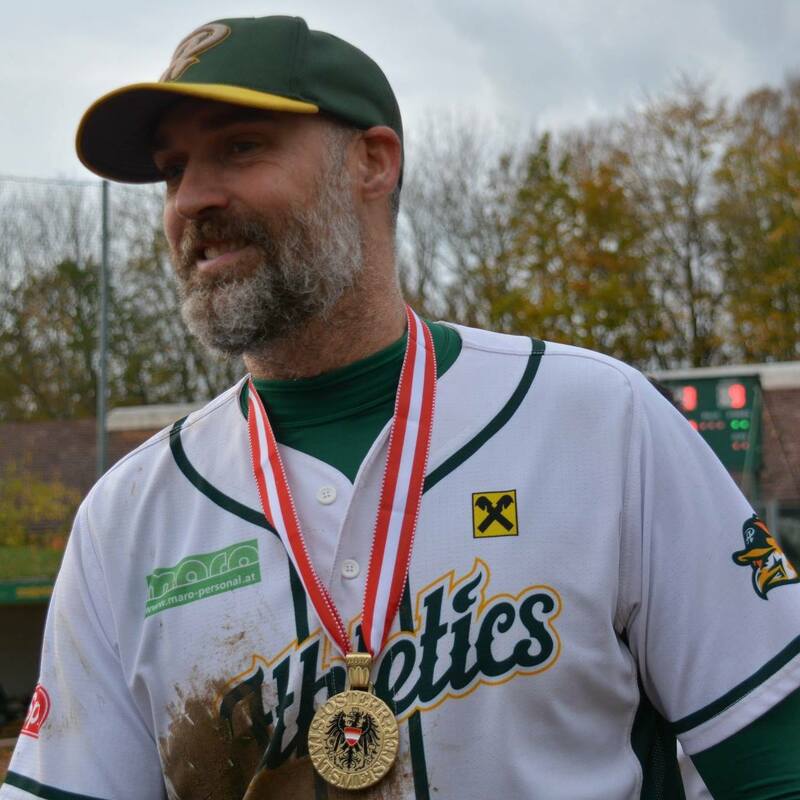 Long story short, I moved to Austria to be near my children and re-kindle my love with baseball, re-joining the Athletics in 2004. While with the Athletics, I also assumed a supporting role as import recruiter where annually I spent countless hours communicating with imports to find the right fit for the club’s goals. This led me to the creation of this website in 2012 as a fun project which eventually grew into a full time job which I then monetized into a business. 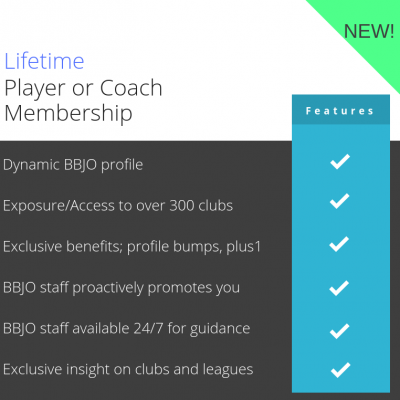 After hundreds of hours spent building relationships with clubs around the globe, primarily in Europe and Australia, today the website is a central recruitment platform where clubs and organizations from 25 different countries go to find their next import player or coach. 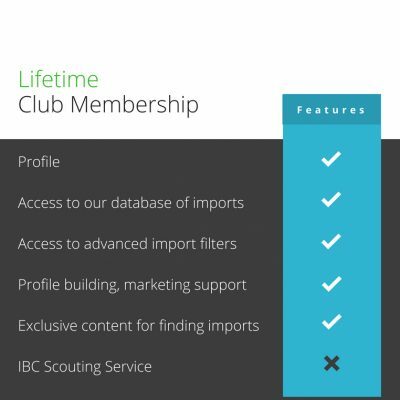 With a great supporting team and extended network of international baseball leaders, we are successful at facilitating an average close to 300 connections between club and import every year between summer and winter baseball. I encourage anyone who has read this far to reach out and say hi either by email or over social media. If you have any questions I will get back to you ASAP!